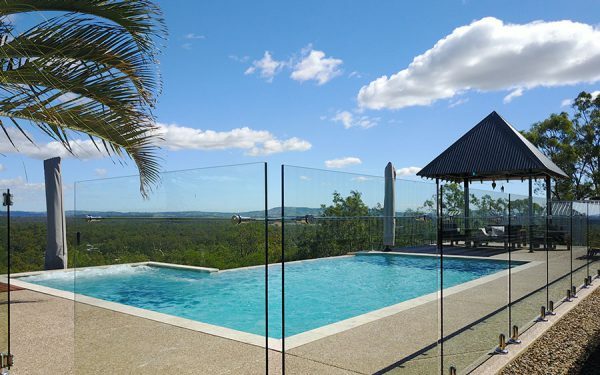 For decades, Evans and Evans Pools has proudly enjoyed an envious reputation building award winning, high quality concrete pools and spas in Ipswich, Brisbane and throughout Southeast Queensland. As a successful family owned and operated business, we focus on bringing the idyllic resort lifestyle to your home and family. Let Evans and Evans Pools surpass your expectations.